We’re fairly sure there isn’t a magazine packed with more cool stuff. We’re just happy to be included! 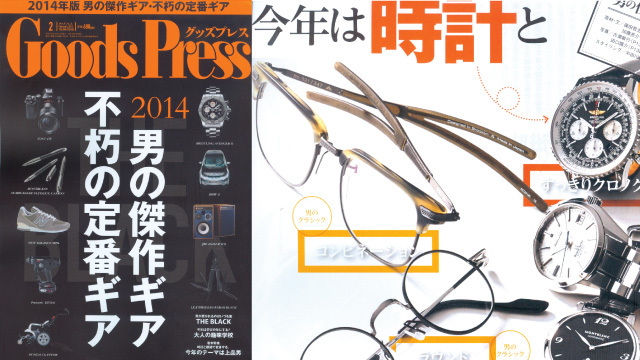 Japan’s Engine magazine featured our Champlain in the January issue. 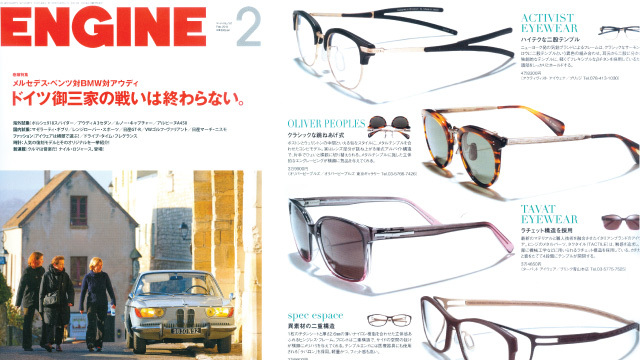 We found ourselves in some mighty good company in the winter issue of Mode Optique. 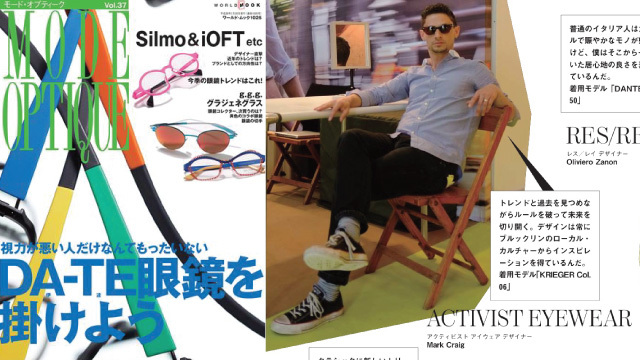 They also managed to capture designer/co-founder Mark Craig at his most cool, calm and collected.